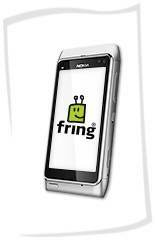 Fring for Nokia N8 is now available for free download via Fring's official website. It has long been a popular application for Nokia devices. It allows you to access a host of popular messaging services like, AIM, ICQ, Gtalk, Yahoo and many more. 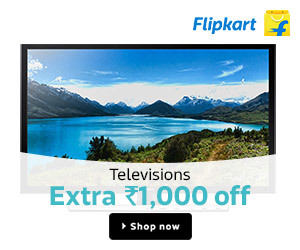 It allows free chat, voip calls and video calls. It also integrates with other social services like Facebook, Twitter, etc. It is one of the latest offerings from Fring. The application has long served as free SIP dialer for 3rd party voip services but now with fringOut, i wonder if anyone is going to use any external SIP providers. As a Fring fan, i am more than determined to use this in-house service. I happened to go through the calling rates and found it very competitive, however, the quality of the calls is still to be tested. Fring on Nokia N8 is definitely going get a boost from this latest voip service and i certainly hope the fan base of Fring will increase more than ever. You can download a free copy of the Fring application from Fring's official download page.